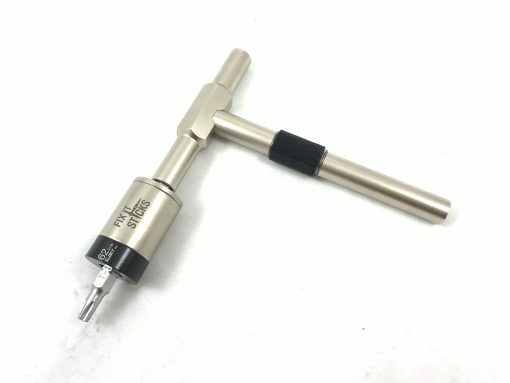 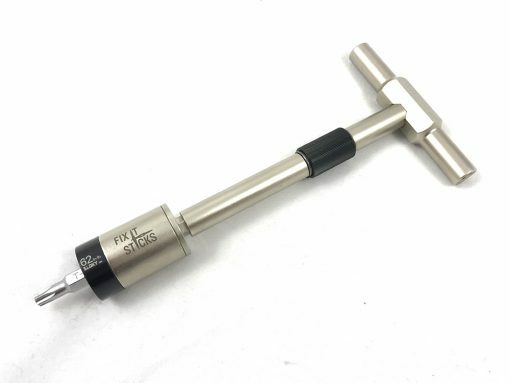 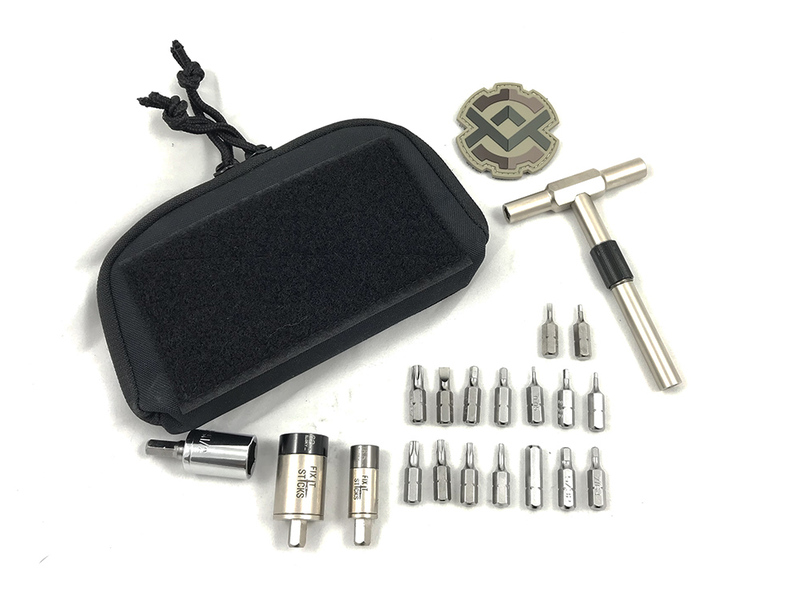 We asked FIX IT STICKS to make us a one-stop tool kit for maintaining the FHN SCAR, and here is the result: A highly modular, multitool system that features a variety of specialty tools for maintaining and servicing your favorite firearms! 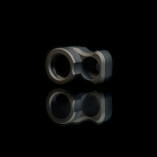 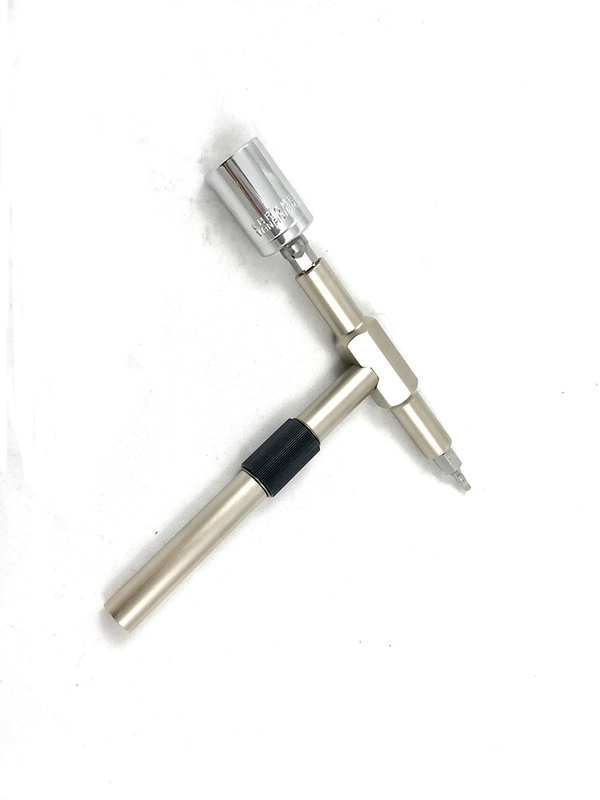 The kit comes with standard 1/4” bits and two torque limiters for precise adjustments. 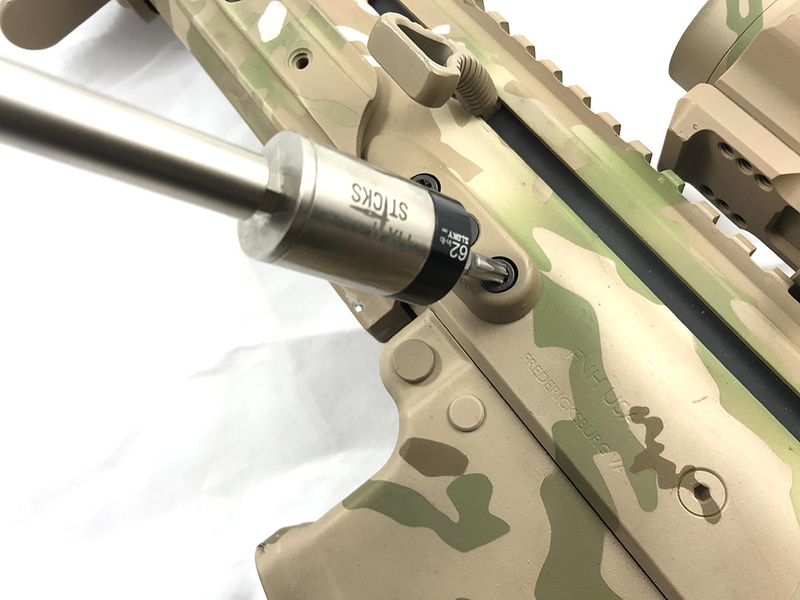 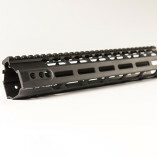 These kits are designed for tightening down scope rings, mounts, action screws, M-LOK accessories, SCAR Barrel Change Screws, etc. 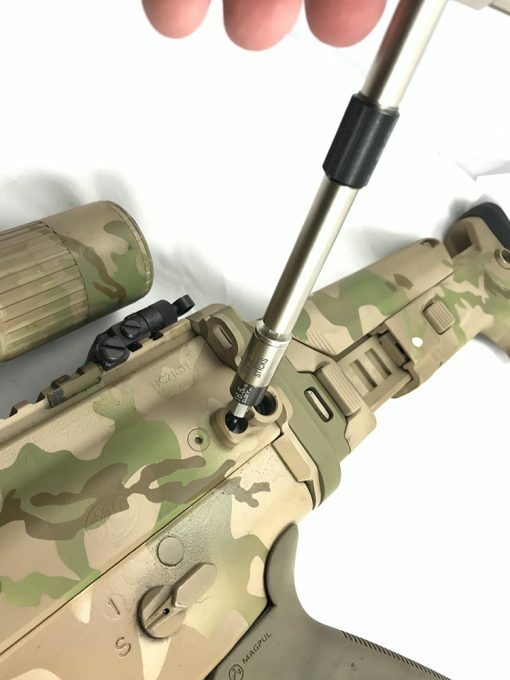 in the field or at the range. 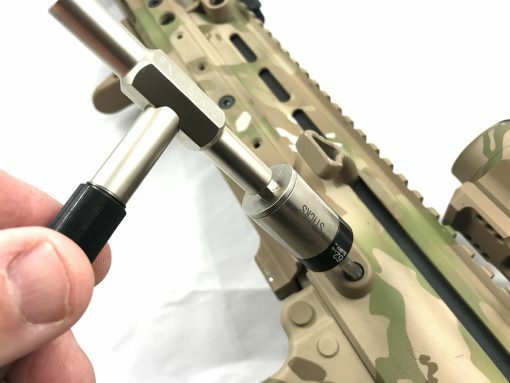 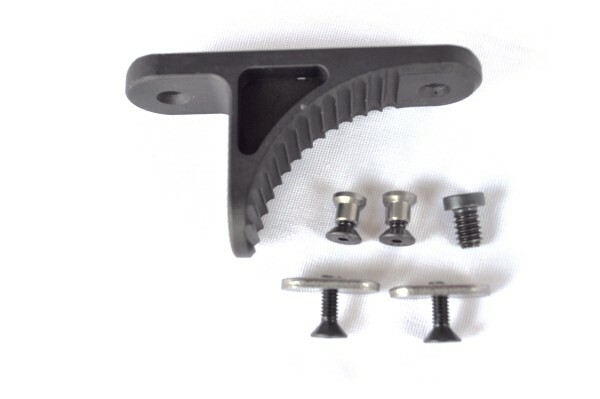 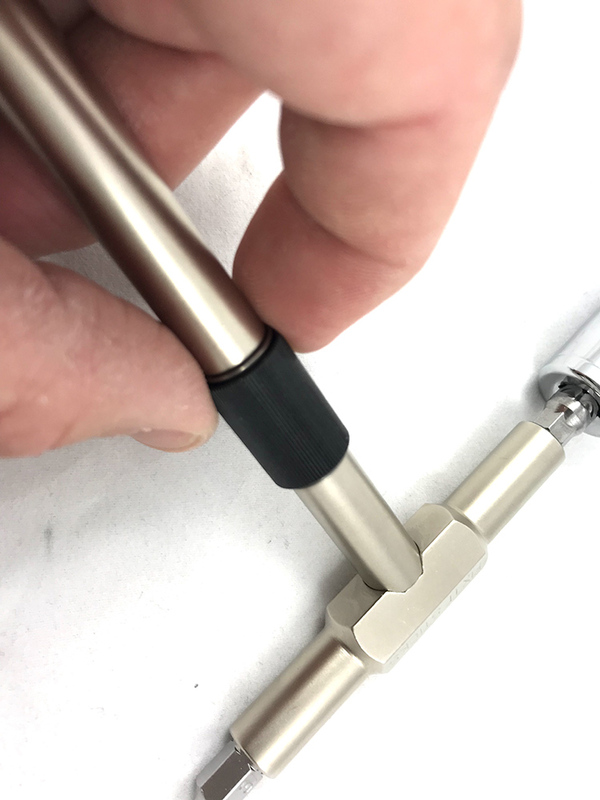 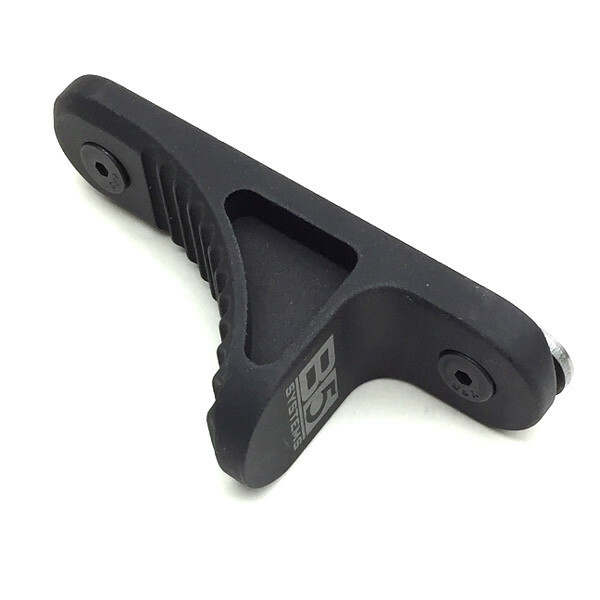 The trademark FIX IT T-handle provides several modes of use, to gain leverage and reach hard to access parts like AR type pistol grip screws. 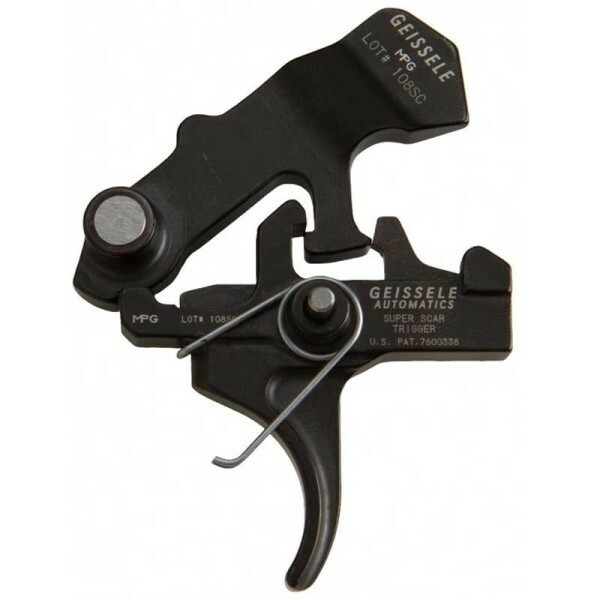 Combine shop level function with the lightweight and portability of this field kit, and never find yourself wishing for a tool left back on the work bench when issues arise at the range. 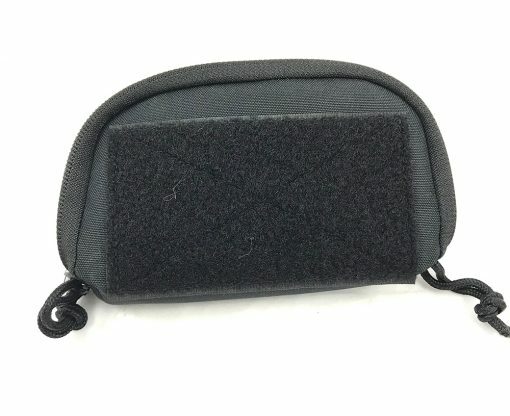 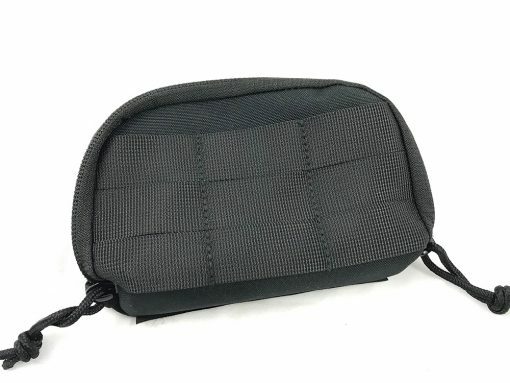 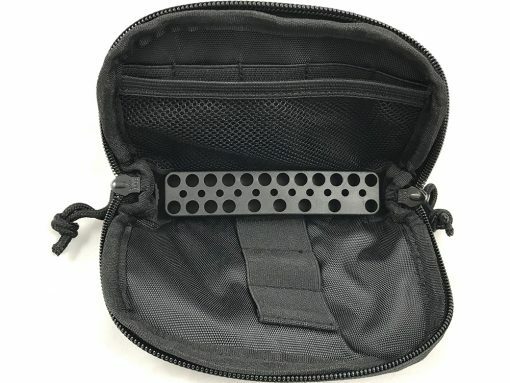 The entire kit comes organized in a black zippered ballistic nylon case, with enough room to add additional tools, lube, thread locker, etc.